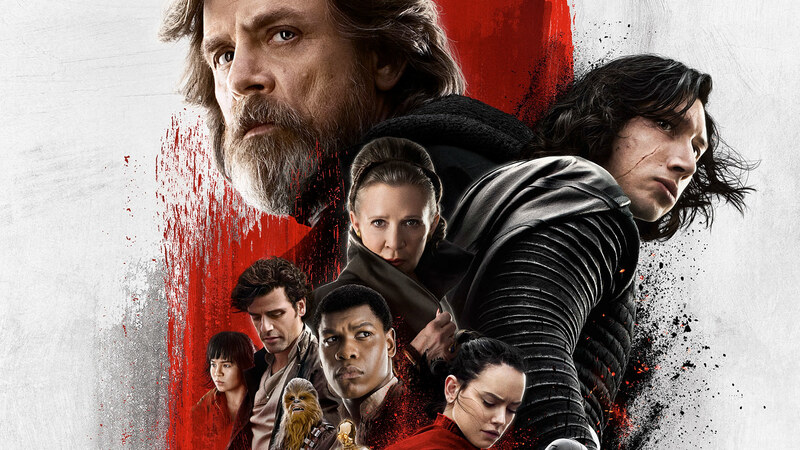 Scott and Andrew give their review of Star Wars: The Last Jedi! How does it stack up? Why do some people hate it? Is it different from Force Awakens? Are there enough Porgs? Or too many? Is this too many questions? Yeah, probably, they’ll all get answered this week. Plus, we get into the Disney acquisition of Fox’s entertainment division and all the fun that entails. Come along with us! Previous postEpisode 25-Ultimate Christmas Movie Showdown! Next postEpisode 27-Christmas Movie Mashup!